4k00:10Three-dimensional soccer balls flying on dark blue artistic motion background. 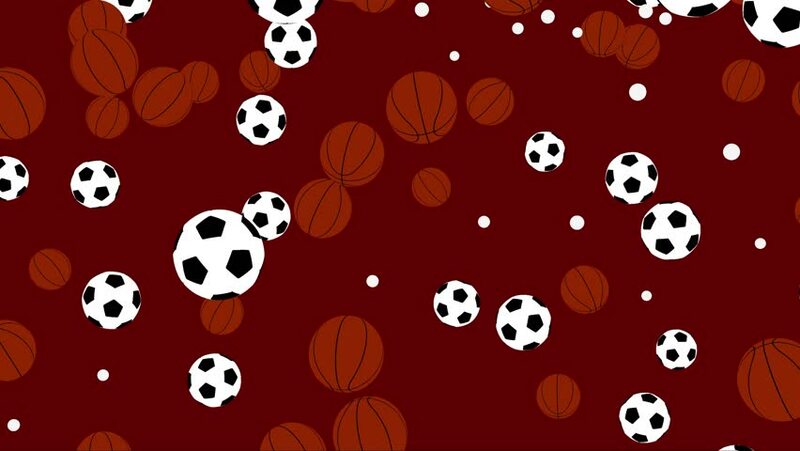 hd00:22Flying soccer balls. Looping. Alpha channel is included.